A versão Jogos sob Demanda oferece suporte a Inglês, Francês, Italiano, Alemão, Espanhol. Ria o tempo todo com uma nova história que vai levar você por 16 diferentes sistemas onde será possível curtir novas ferramentas, como batalhas de solo intensas, brigas com chefes e combates de diversos tipos. Foram adicionadas habilidades de combate, novas armas, personagens, cenários e mais de 20 missões baseadas em histórias, que fazem deste o jogo de LEGO de maior ação até aqui! 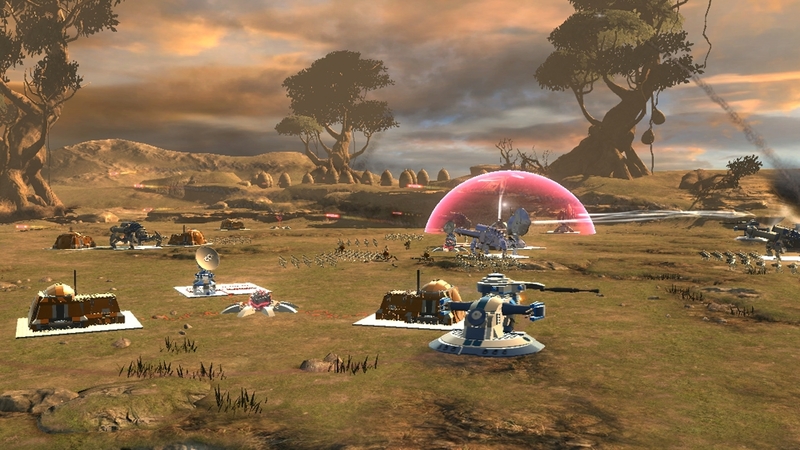 See the trailer for the all new LEGO® Star Wars™III: The Clone Wars™! 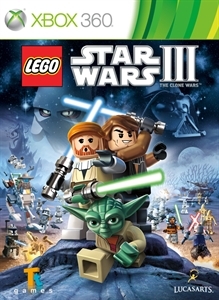 The game combines the epic stories and iconic characters from the Star Warsuniverse and hit animated TV series with all the fun and humor of LEGO. 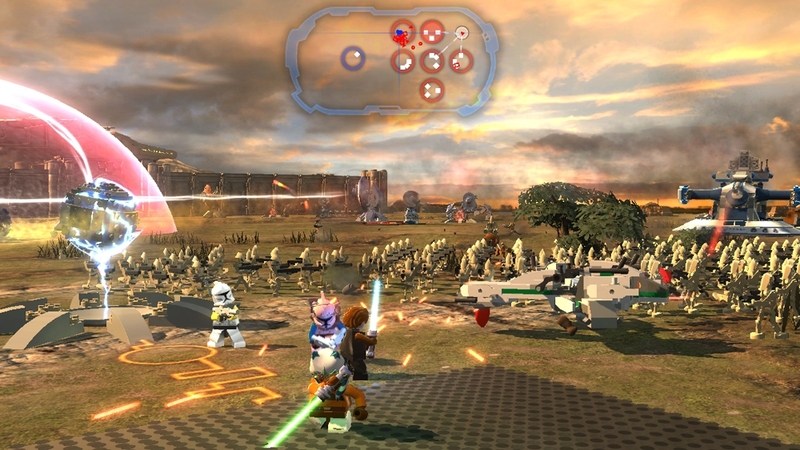 Players will enjoy brand new game mechanics allowing them to create, control and explore in the biggest LEGO Star Wars battles ever! 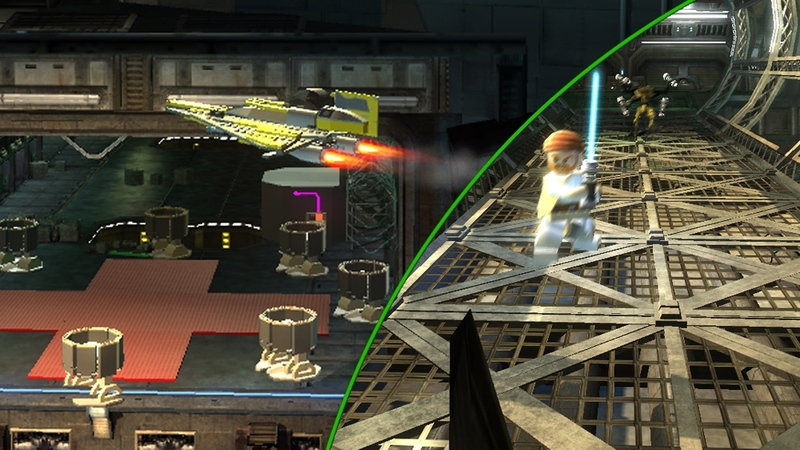 Take a behind the scenes look at what it takes to be one of the voices in LEGO® Star Wars™ III: The Clone Wars™. The same actors from the hit animated series will show you what it’s like to be a voice in a game where the characters don’t talk! 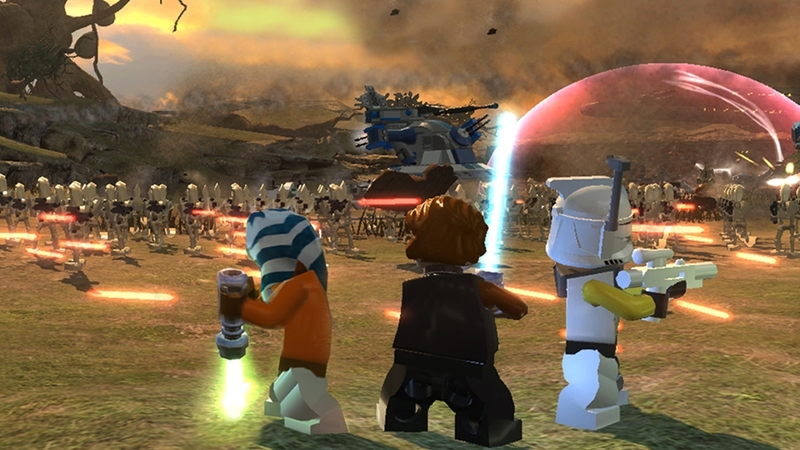 Take a behind the scenes look at the new ground battles in LEGO Star Wars III: The Clone Wars. 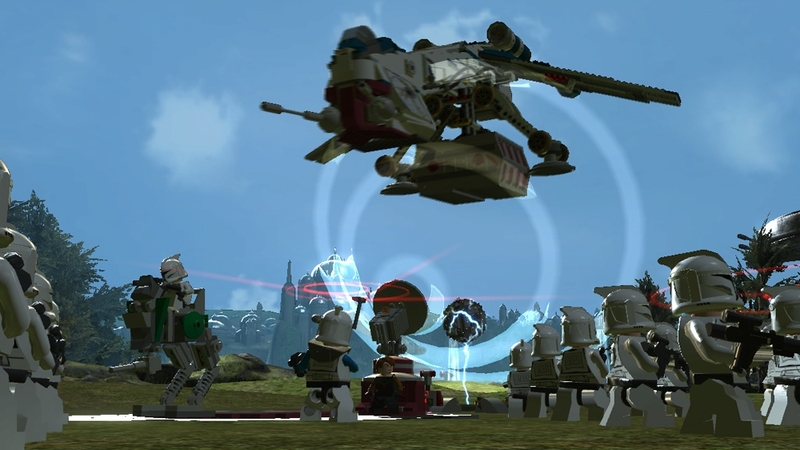 Brand new to the LEGO Star Wars experience, players will take control of battalions of clone troopers against the relentless droid army - building bases, deploying vehicles and calling in reinforcements to defeat opponents in the biggest LEGO Star Wars battles ever! 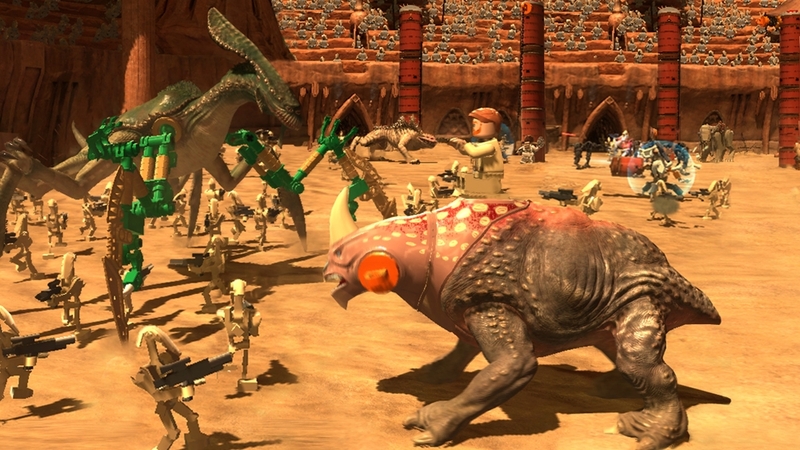 Take a behind the scenes look at LEGO Star Wars III: The Clone Wars, the third sequel to the award winning franchise that combines the epic stories and iconic characters from Star Wars with the signature tongue-in-cheek humour of LEGO!